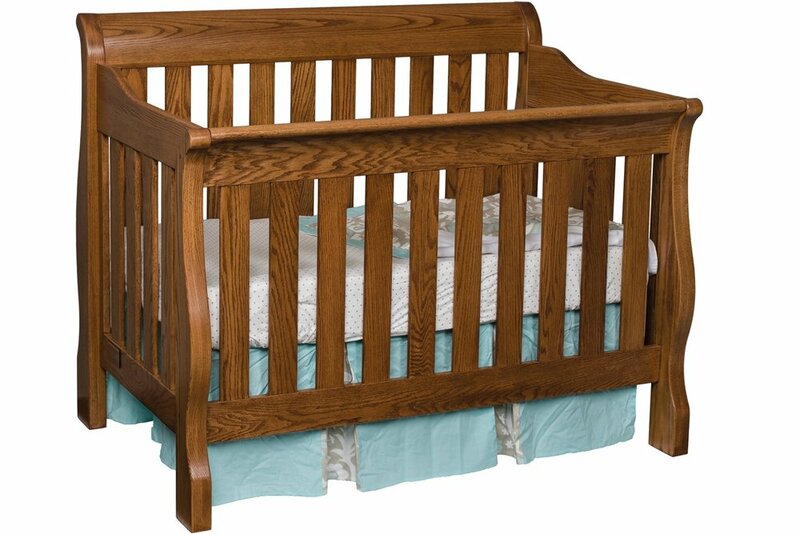 A sturdy crib provides a place of rest and security for your cherished little one. Children are our greatest treasures, and their well-being is of utmost importance to us. 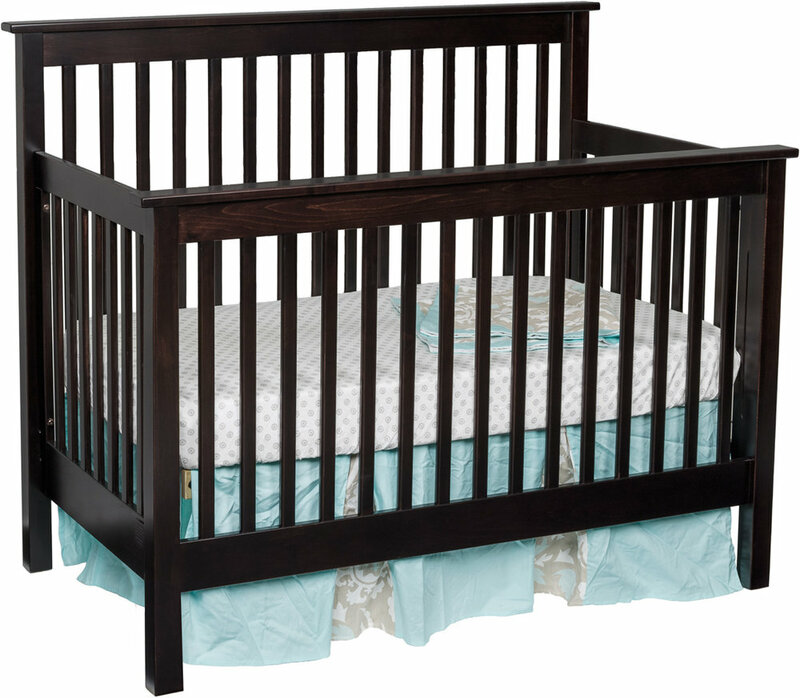 As a parent, you can rest assured that our cribs meet the highest standards of quality and safety to provide an optimal environment for your child. We trust these fine-crafted beds will last as long as all your sweet memories of bedtime cuddles and goodnight kisses. 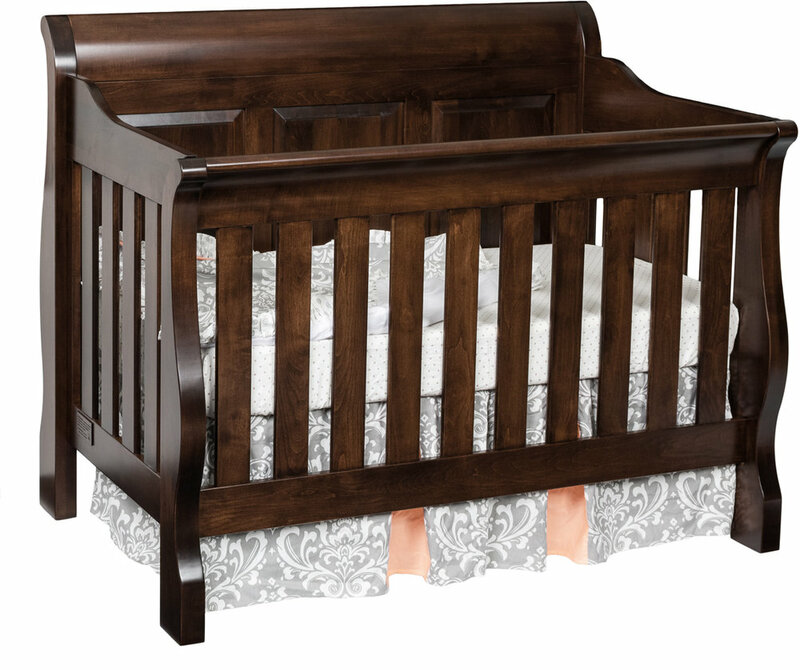 Imagine a bed that changes to fit your growing child's needs. 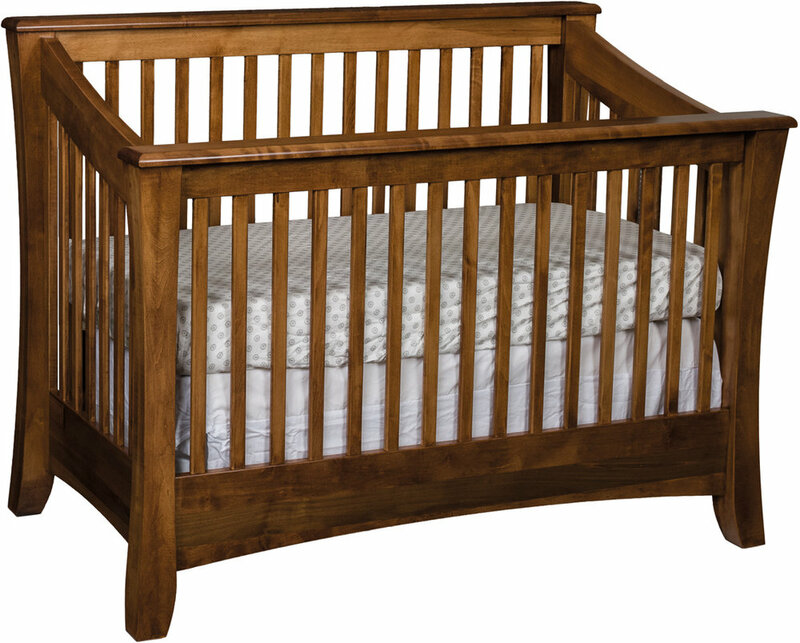 Created for versatility, these cribs convert easily to a toddler bed or a full-size bed.